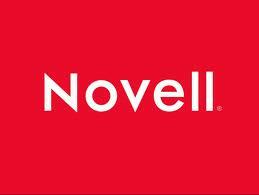 Name: Novell Software Development (I) Pvt. Ltd.
BE/BTech (CS, IT, ECE), MCA/MSc (Computers). A minimum of 70% in 10th, 12th & Degree. Good understanding and knowledge of programming skills like C/C++/Java.